The Islamic Development Bank kicked off its 44th annual meeting in Marrakech on Friday. 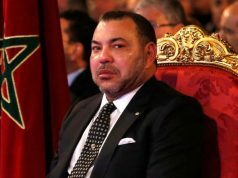 Rabat – King Mohammed VI called for collective action in remarks he sent to the annual meeting of the Islamic Development Bank (IsDB) in Marrakech, which opened officially on April 5. 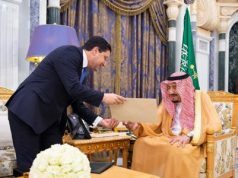 The King’s message explained that IsDB member countries face a multitude of challenges and must collaborate to surmount them. 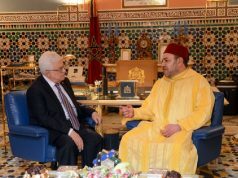 “The aim is to serve our nations and contribute to economic development and to our peoples’ social advancement,” the King said. 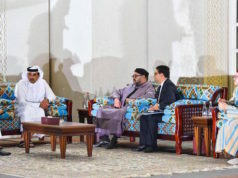 Each year, IsDB’s annual meeting gathers politicians, development specialists, and bank staff to deliberate on the latest matters of development. This year’s theme, “Transformation in a changing world,” is a reference to IsDB’s call for a new development strategy—one that intersects with the United Nations’ Sustainable Development Goals (SDGs). IsDB is based in Saudi Arabia and has 57 member countries, though it works with Muslim communities worldwide. On April 3, it announced it would create a Global Muslim Philanthropy Fund for Children with UNICEF, in another sign of increased collaboration with the UN. 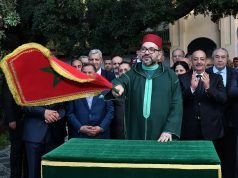 The announcement that its 2019 meeting would take place in Marrakech cemented Morocco’s status as one of the bank’s strongest partners. 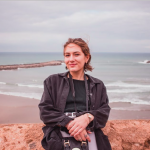 Last year, the bank launched a multimillion dollar fund in Rabat for science and technology, and has since promised to increase its financial assistance to the kingdom over the next three years. 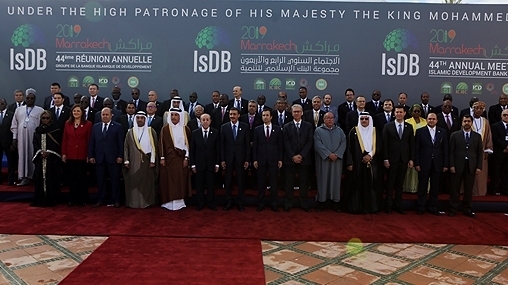 While the IsDB has done much to promote solidarity and development in the Islamic world, the King said in a message his advisor Omar Kabbaj read to attendees, it must do more to push collaboration. “We believe that our progress and our development cannot be envisaged without the advancement of sister nations on the African continent,” he said.